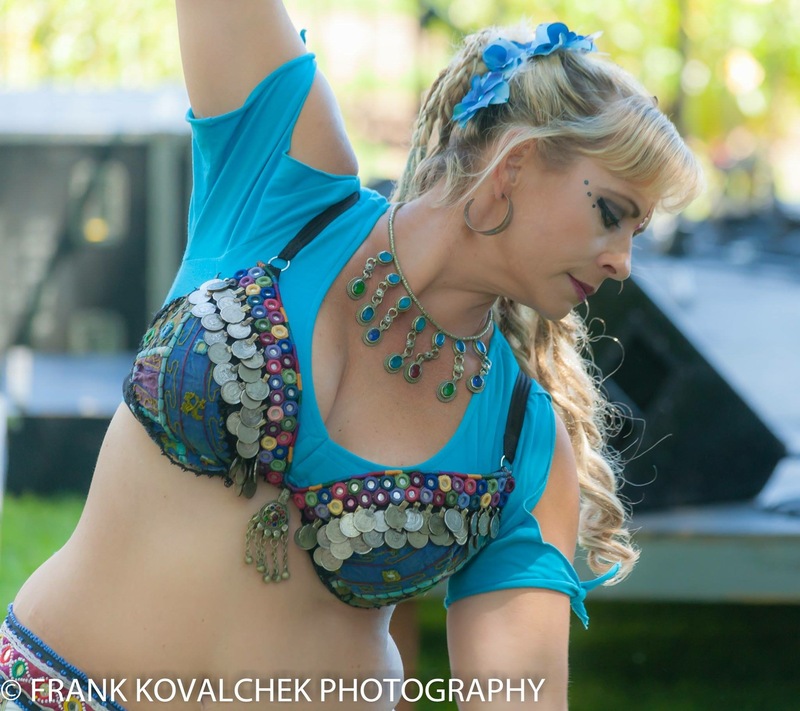 Belly dancing is about isolations, balance, strength, coordination, confidence, and identity. 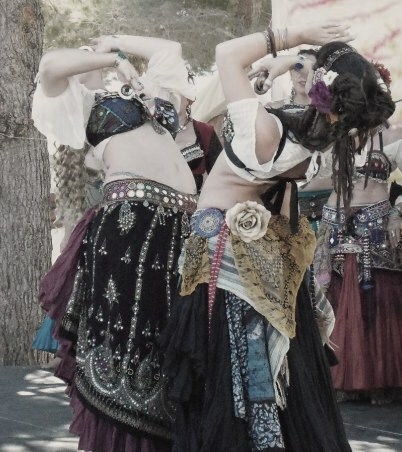 The soul of belly dancing is sisterhood and sharing the experience of it with an identity that has been fostered in the classroom of friendship. 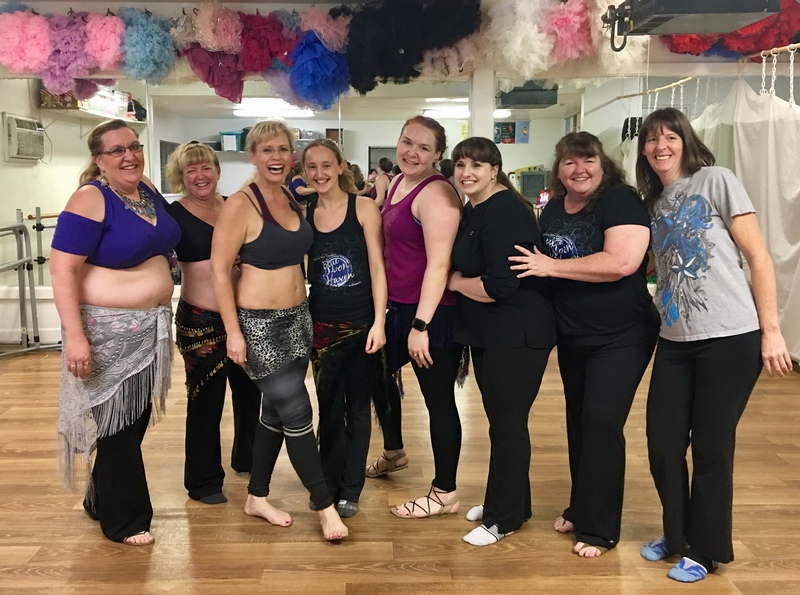 At Blue Moon Haven, we don’t just teach belly dancing; we grow and inspire confidence among each other. 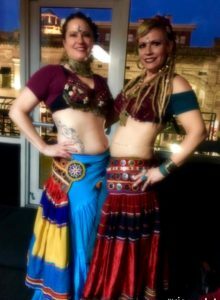 This is done by providing a fun, exhilarating and healthy experience building self-confidence and learning a few dance moves along the way. Join us for a class, bring a friend, inspire your sibling or just come for the exercise. 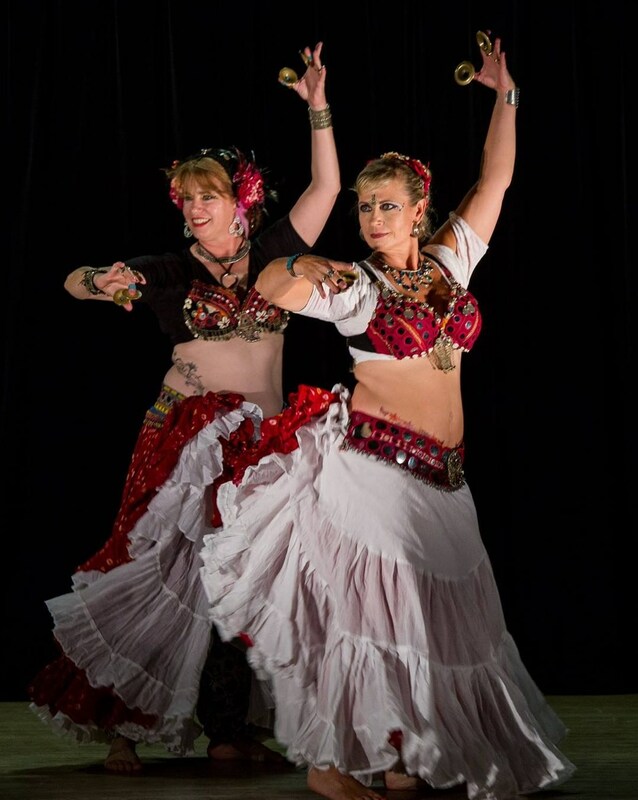 Join Us for a Class or a WorkShop ! Not sure what to wear, that’s okay click here for a full description.